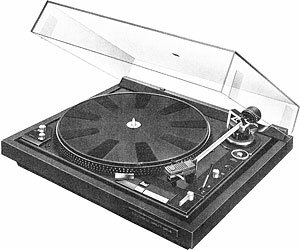 Provision for reproduction of CD4 records on the Dual 621 has already been made by the use of low capacitance tonearm wiring. For four channel reproduction of CD4 records in combination with a CD4 demodulator a special cartridge will still be necessary; it's frequency range should extend to at least 45kHz. Special CD4 cartridges are not always suitable for reproduction of stereo records, we recommend playing stereo records only with stereo cartridges. 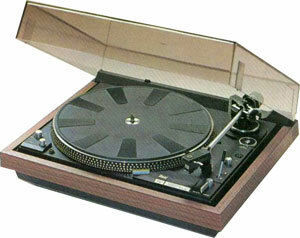 Features include pitch control and torsionally rigid tubular aluminium tonearm. Dual 621 / CS621 owners manual, service manuals and schematics are for reference only and the Vinyl Engine bears no responsibility for errors or other inaccuracies. The PDF files are provided under strict licence. Reproduction without prior permission or for financial gain is strictly prohibited. This website is not affiliated with or sponsored by Dual.